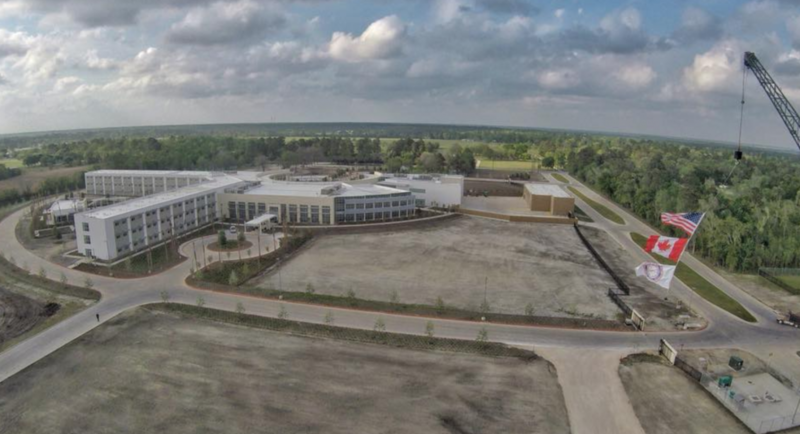 When the IUOE’s new International Training and Conference Center opened in Crosby, Texas, in 2018, it was deemed a mecca for construction and engineering training. As American Cranes & Transport magazine reports in its January issue, the center is the largest and most comprehensive training facility in North America for union operating and stationary engineers. The facility is the result of IUOE, and other major industry players having joined together to create a one-stop shop for a workforce needing to master new technologies. 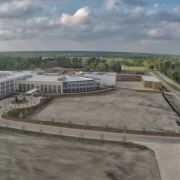 The center’s 265-acre campus features 17 classrooms, 227 dorm rooms and provides a state-of the-art training center for IUOE members. 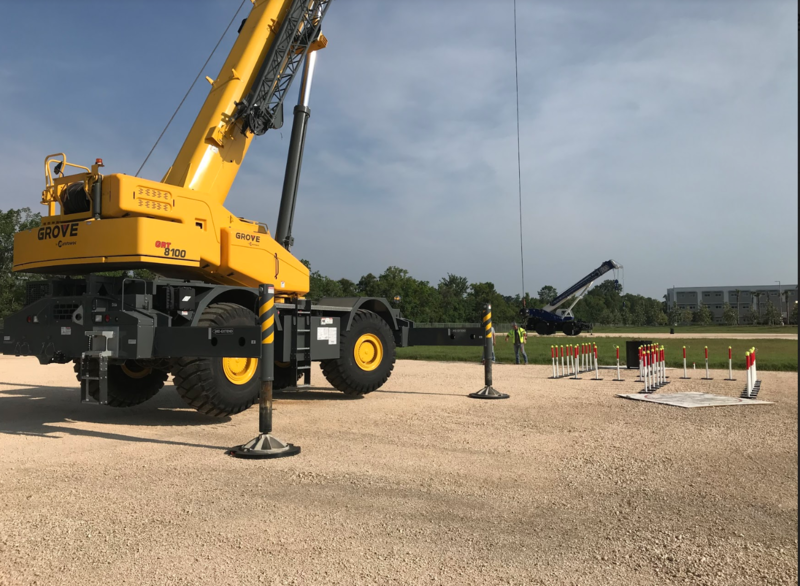 Multiple sets of SafetyTech® Outrigger Pads and TrainSmart® Pole Barrier Systems are in use at the facility to ensure safe operations, to be used as training tools, and to conduct practical exams. “DICA is proud tosupport IUOE training efforts at their fantastic new facility and around the country with products and training materials. We look forward to continuing to build our relationship with IUOE in the future”, said Kris Koberg, DICA CEO.